Music is universal. I miss hearing the song "Magdalena" being played on acoustic guitar. 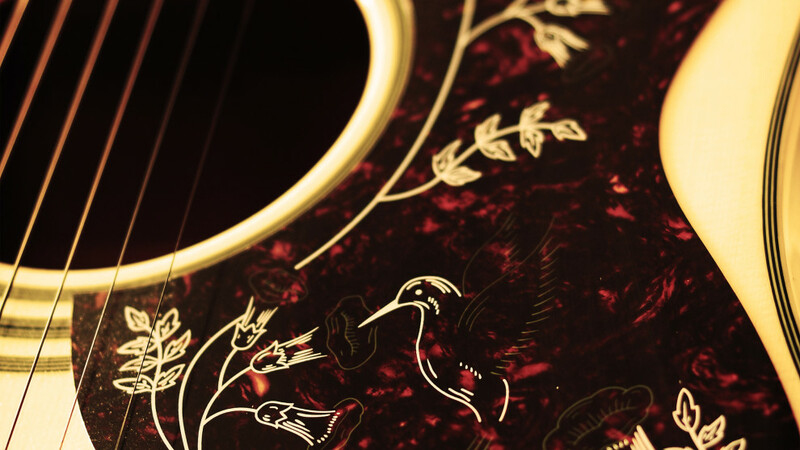 "Epiphone Hummingbird Limited Edition Acoustic Guitar Portfolio1" Shaun Anyi, used with permission under CC BY 2.0. Source.